The DEWALT DWA2600IR Impact Ready Conduit Reamer is designed to make quick work of de-burring EMT conduit. Works in sizes 1/2", 3/4", and 1" conduit. Has a 1" bit tip holder on the front of the unit, for tightening fittings and driving screws. 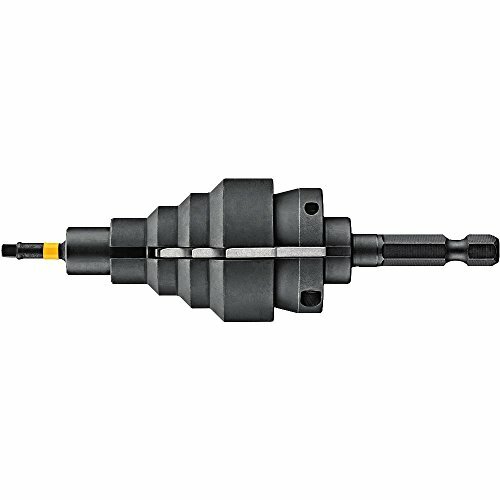 This is an IMPACT READY hex shank for use in high-torque Impact Drivers.